Saugerties historic lighthouse, built in 1869 in the town of Saugerties along the Hudson River, NY. 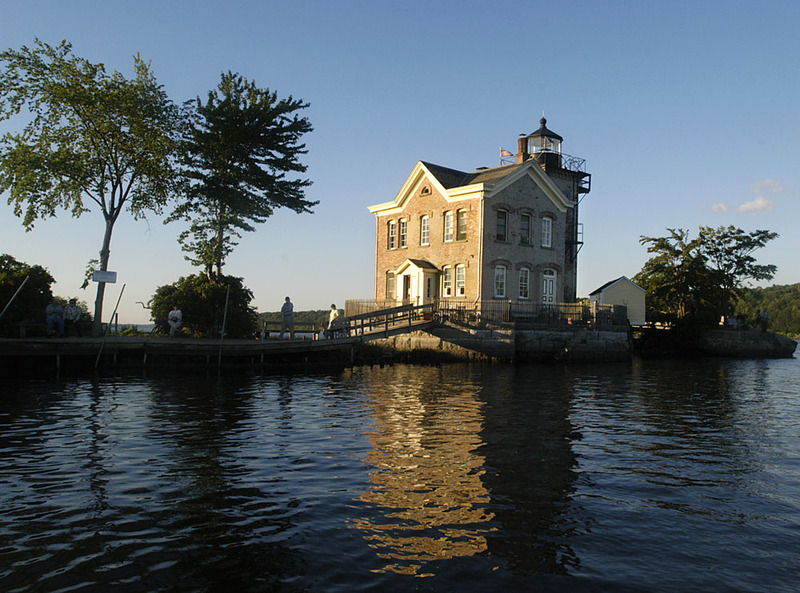 The historic lighthouse that is also a bed and breakfast, has a half a mile nature trail and picnic area. The place has a view of the Catskills.